Description: MINIONS! YOUR LORD AND MASTER, NULGATH THE ARCHFIEND, WILL NOW DO THE BATTLE BY YOUR SIDE! DO NOT DISAPPOINT HIM! This item is themed from Xmas Fiend from Oversoul. 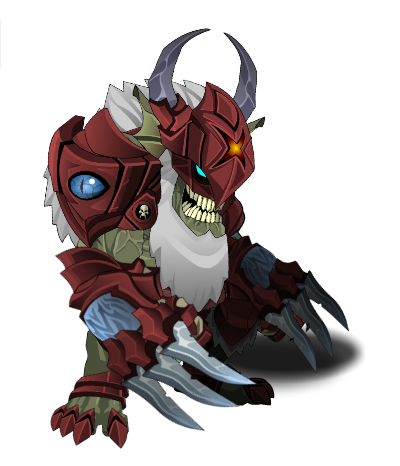 Also see Frostval Fiend Pet. Thanks to kittyDEMON and Wild Bostero.